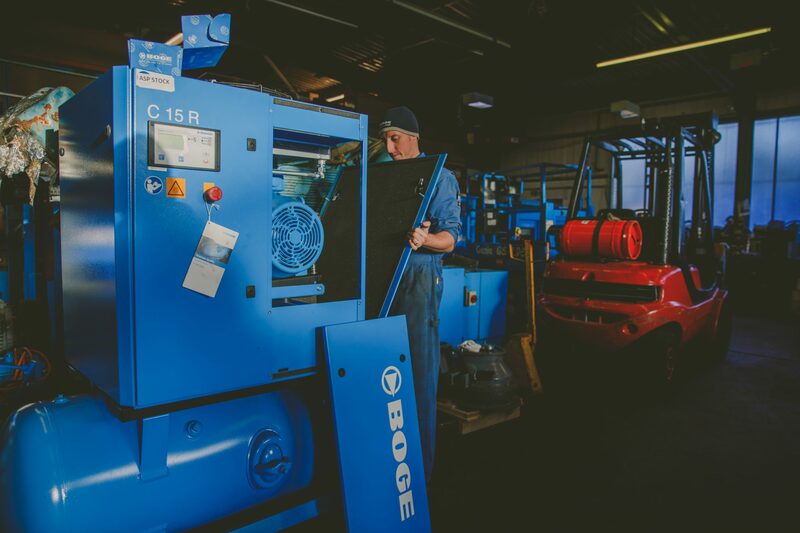 We specialise in the installation and routine maintenance of all major makes and models of compressors and compressed air equipment. 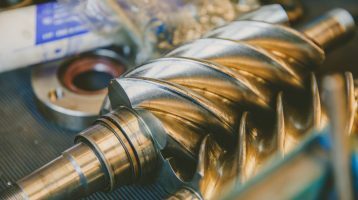 At A.S. Pneumatics our team of installation engineers enable us to oversee projects from start to finish as we carryout all associated pipework and ancillary work ourselves thanks to our in-house pipe fitting engineers. 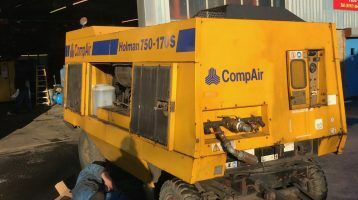 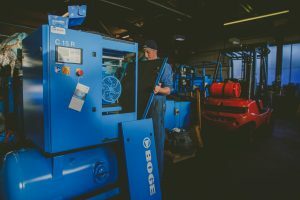 For years we have been trusted with the routine maintenance and service work of compressed air equipment for some of the largest companies in the North East many of which National and Multi National household names.